Cute idea to see your progress and feel better about your goals !!! 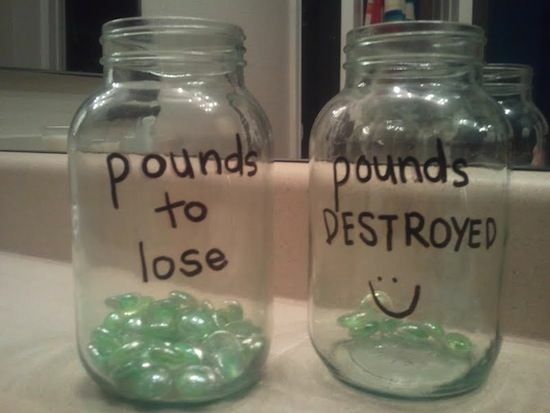 Cute idea to see your progress and feel better about your goal !! !